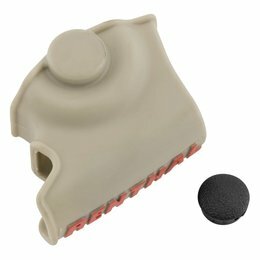 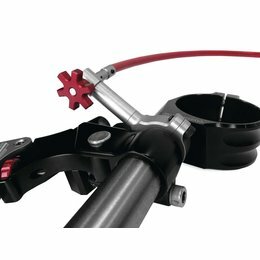 Following the success of the Motocross version, the Intellilever has been re-engineered into a road specific item. 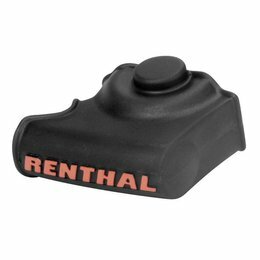 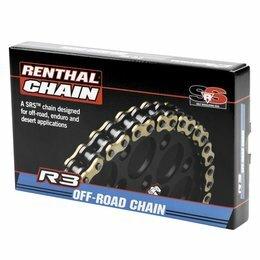 The R3-3 chain range offers the competitive edge with an 8% reduction in mass while having ample strength for light middle-weight and many mid-weight machines. 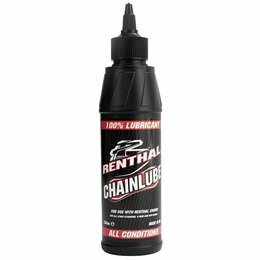 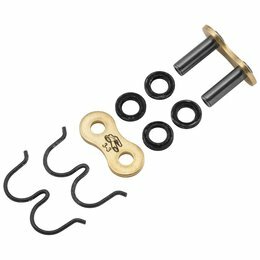 Constructed using the same quad riveting process to manufacture Renthal's R4 chains. 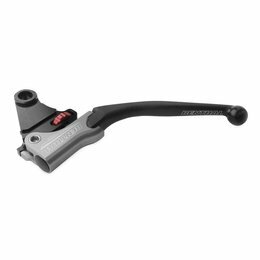 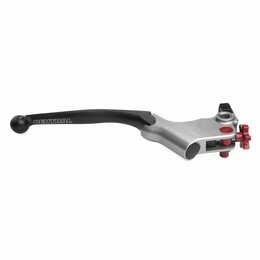 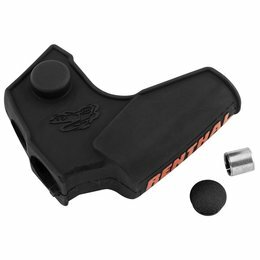 The Gen2 Intellilever front brake lever is a direct replacement for your stock front brake lever and is designed to be used with the OEM master cylinder. 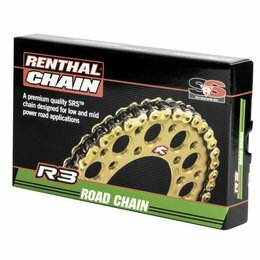 The R3-3 road chain offers the competitive edge with an 8% reduction in mass while having ample strength for light-weight and many mid-weight machines. 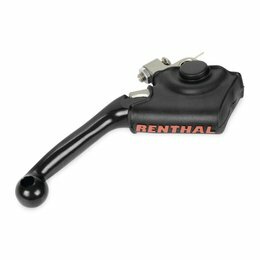 Constructed using the same quad riveting process to manufacture Renthal's R4 chains. 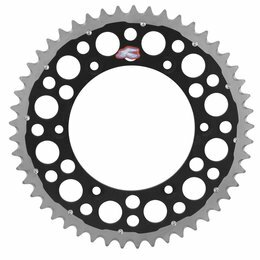 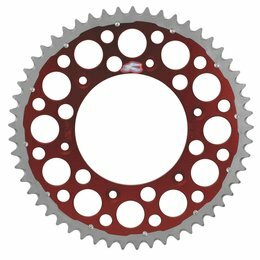 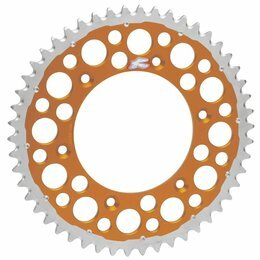 The unique flat face design keeps weight to a minimum and means the Twinring rear chainwheel is as narrow as a standard chainwheel.